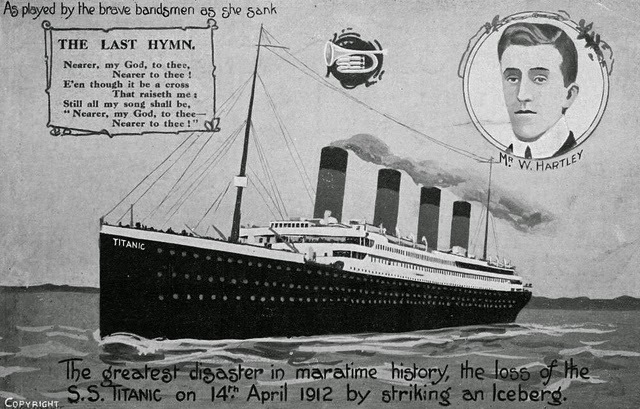 Today is the anniversary of the tragic sinking of Titanic. There's so much available online to help you learn more about those aboard Titanic but I thought I would share just a few resources. One of my favorite resource is Encyclopedia Titanica. Lots of great articles and lists. I've had the honor of writing about Titanic for the GenealogyBank blog. My articles include Eating on the ‘Titanic’: Massive Quantities of Food on the Menu and Tracing ‘Titanic’ Genealogy: Survivor Passenger Lists & More. GenealogyBank has other Titanic related articles as well.